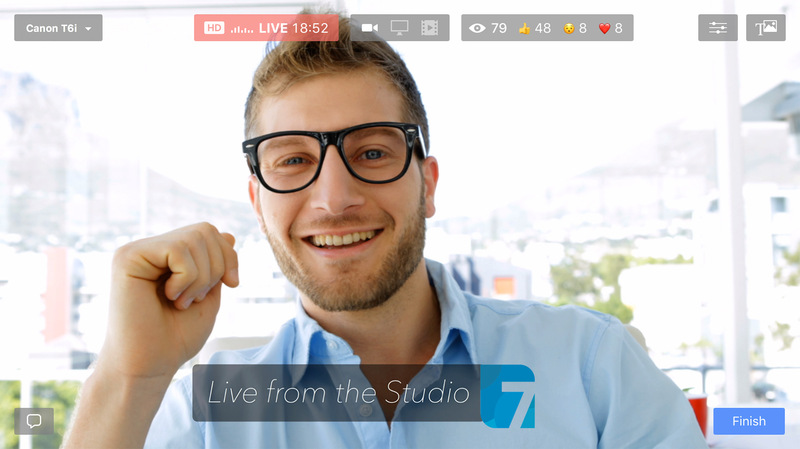 What is the Best Livestreaming Software for Facebook? Sound familiar? Many chiropractors are searching for these answers, and we hear them constantly. Here at Circle of Docs, we believe that you if you’re going to use live video, then you should be using it to educate your patients, potential patients and community. The more educated they are the more trust they will have in you and your products or services. So, wouldn’t it be great if there was an easy way to educate your clients and community using Facebook Live? No worries, now there is. In this Live video, we are going to show you how you can be educating your audience on Facebook Live like a pro. Ecamm Live is a Mac app with a one-time fee and free lifetime updates. Just like the good old days. Stream in HD quality with one click, using any connected mic and capture device, including your Canon DSLR. And when your broadcast is done, you’ll find a high-quality recording has already been saved on your Mac. Integration means there’s no need to worry about stream keys or complicated set-up steps. Whether you’re streaming to your Facebook business Page or YouTube channel, or scheduling a broadcast in advance, the app takes care of the details. And once you’re live, you’ll see audience size, comments and reactions showing up right in Ecamm Live. Need to stream to somewhere else? 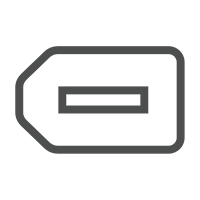 Ecamm Live will save and manage your RTMP stream keys for sites like Twitch and Restream.io. Everything’s here, including support for multiple cameras, Blackmagic HDMI capture devices, and Syphon inputs such as your Canon DSLR. A live camera switcher lets you direct the show in real time. Ecamm Live includes our popular Call Recorder plugin, for automatic Skype split-screen interviews. Simply make a Skype video call, and you’ll see your guests show up as camera sources in Ecamm Live. The guest audio is automatically routed into the broadcast. We’ve made it incredibly easy to add text and graphics such as a company logo, viewer comments and lower third to your livestream. Simply type a title or drag an image or comment into place. Ecamm Live even supports animated GIF overlays and countdowns. Ecamm Live streams high-quality live video, but that’s not all. 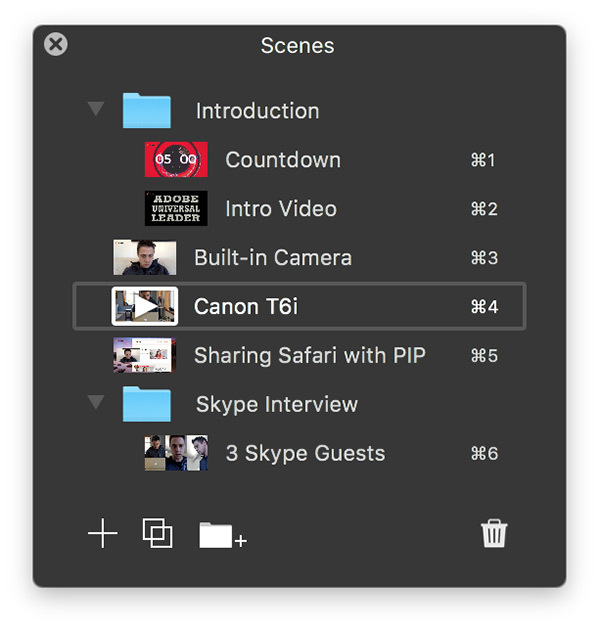 Broadcasting a video file for introductions and pre-recorded segments is as easy as dragging a movie file into the app. Livestream your presentations, tutorials and demos with one click. There’s no need to leave the app to see the latest comments from Facebook, YouTube Live, and Periscope. Go live with your camera’s Firewire or i.Link HDV output. Want to check out Ecamm for yourself and/or your practice?